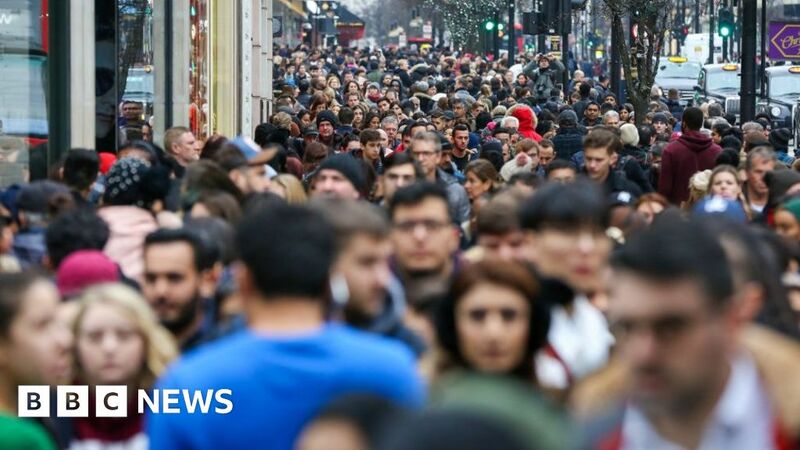 The UK economy expanded at its slowest rate in six years in 2018. Growth in the year was 1.4%, down from 1.8% last year and the lowest since 2012, the Office for National Statistics (ONS) said. It blamed slower factory output and car production for the slowdown, among other factors. It follows forecasts of even slower growth in 2019 as the UK grapples with Brexit uncertainty and a weaker global economy. According to the ONS, quarterly growth also slowed, falling to 0.2% in the three months to December – down from 0.6% in the three months to September. Head of GDP at the ONS, Rob Kent-Smith said: “GDP slowed in the last three months of the year with the manufacturing of cars and steel products seeing steep falls and construction also declining. U.S. Added 313,000 Jobs in February. Here’s What That Means.